Many people take little notice of the road they drive on. Most people only recognize if the road is passable or if it is smooth. Chances are if you noticed a smooth ride and a darker colored pavement, you were driving on an asphalt roadway. Actually, approximately 94% of the nation’s roadways are surfaced in asphalt. It is the preferred choice because it is smooth, fast to construct, sustainable, safe, quiet, and incredibly durable. 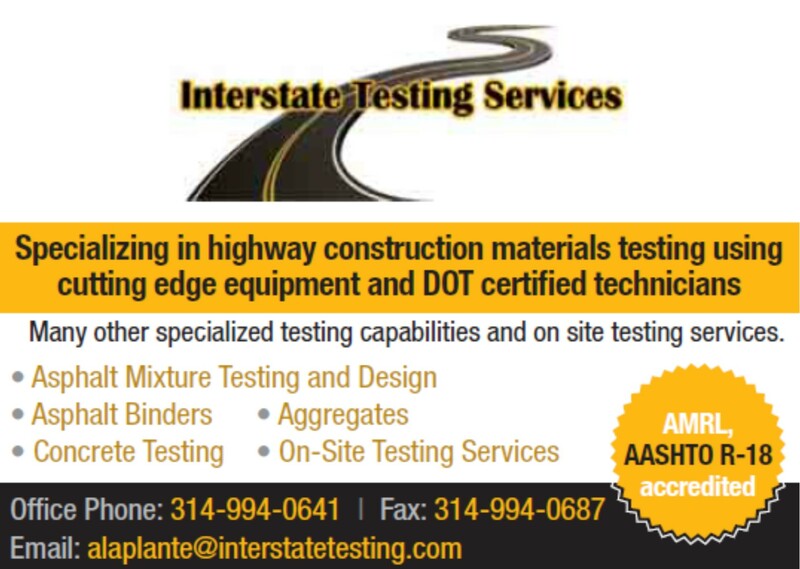 Asphalt is the most used road construction product in the United States. It is made up of rock and liquid asphalt. Asphalt is approximately 95% rock or aggregates combined with about 5% asphalt cement, a product refined from crude oil. The asphalt cement acts as a glue or binder holding the rock together to make a pliable mixture called hot mix asphalt or just asphalt. Asphalt is produced in an asphalt plant. The process involves heating the aggregate or rock to about 300° and then mixing the hot liquid asphalt cement with the aggregate. 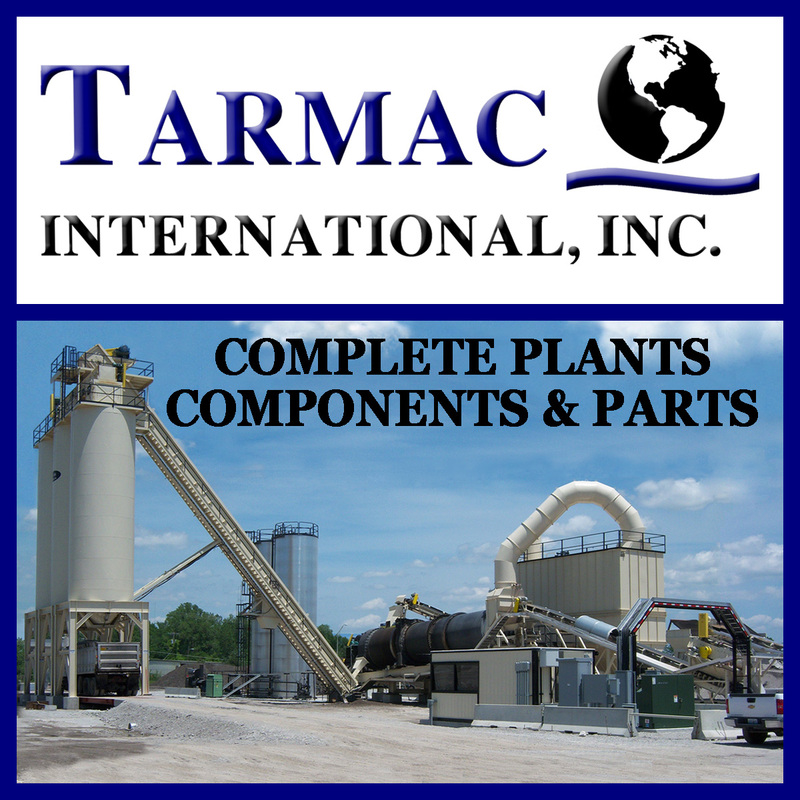 Once the products are heated and well mixed, it is hauled by truck to a job site where crews place the mix with the use of an asphalt paver. The paver places a smooth, continuous mat of asphalt behind the paver where it is rolled and compacted. 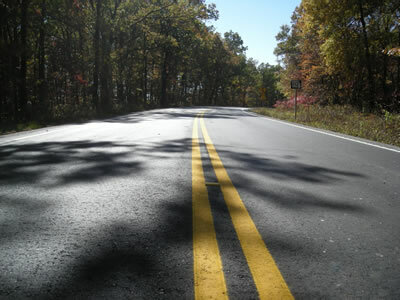 The smooth and unbroken black surface is indicative of asphalt. The flexible nature of the pavement along with the continuous stretch of pavement creates a smooth and quiet ride for the traveling public. 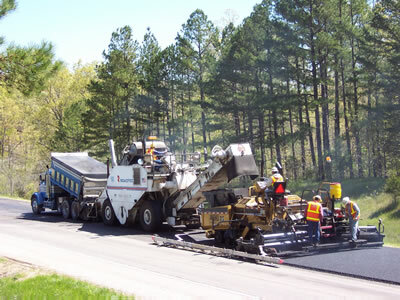 The entire process, from producing the asphalt at the asphalt plant to laying it on the roadway, is incredibly speedy. Asphalt requires virtually no cure time. That means once it is compacted, traffic can run on the road again. 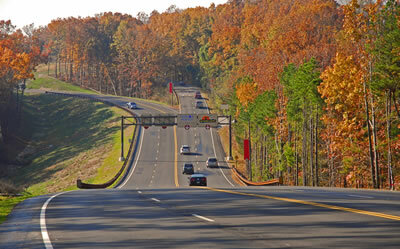 This means less disruption, fewer delays, less road closures, and ultimately, safer roadways. Today’s Hot Mix Asphalt is a high-tech product that can withstand enormous traffic loads ranging from 18-wheelers to commercial airliners. 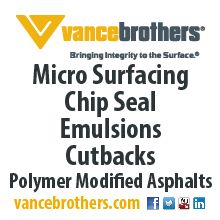 It is a highly versatile product that can be used for many applications-from Interstate highways to airport runways, parking lots, bicycle trails, and private driveways. Asphalt is certainly the most viable pavement selection. With its durability, longevity, flexibility, and versatility, asphalt provides not only an economic advantage, but a superior product. When utilizing asphalt, roadways last indefinitely. Perpetual pavements mean the base layers can remain in place indefinitely while the surface can be milled and replaced when necessary. This makes asphalt easier to maintain as maintenance and surface repairs can be made much more quickly than PCC pavements and do not require total reconstruction. Asphalt not only lasts a long time and affords quick repairs, it is much more cost effective in such maintenance applications. Perhaps one of asphalt’s most unique qualities is its flexible nature. Unlike other pavements which are rigid, asphalt is better able to withstand gradual movements and settlements in subbase. All of these benefits are topped off with a much smoother road which means better fuel economy, less road noise, and a more enjoyable ride! Even though asphalt is naturally a versatile and long lasting pavement, asphalt contractors have continually sought to improve their product. Such improvements have led to better efficiency, introduction of recycled materials, and higher quality engineering. The new asphalt technologies enables producers to integrate RAP, RAS, and other recycled products into the mix, produce warm mix, and innovate permeable pavements all while remaining exceedingly environmentally friendly.